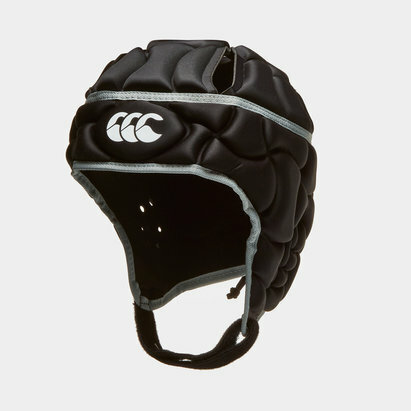 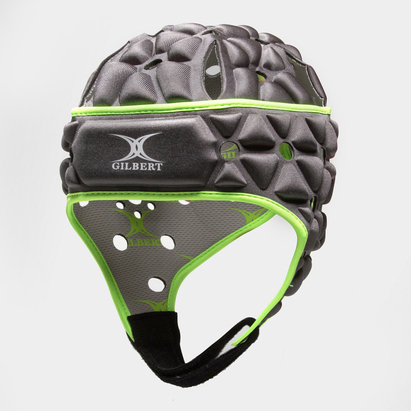 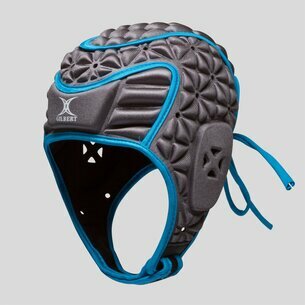 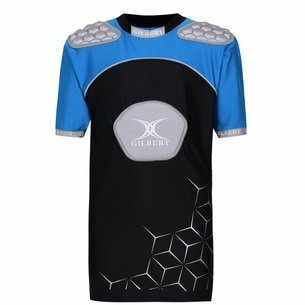 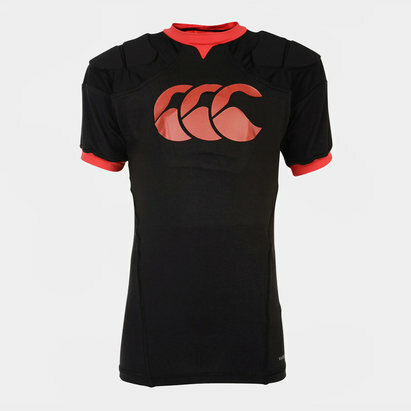 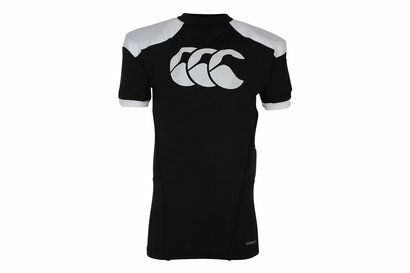 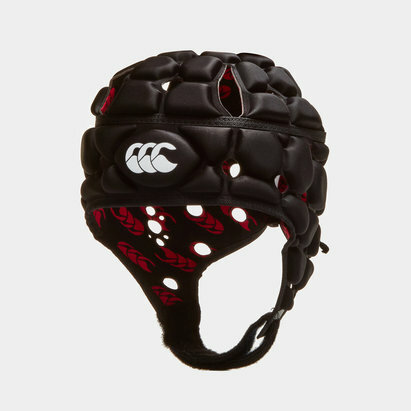 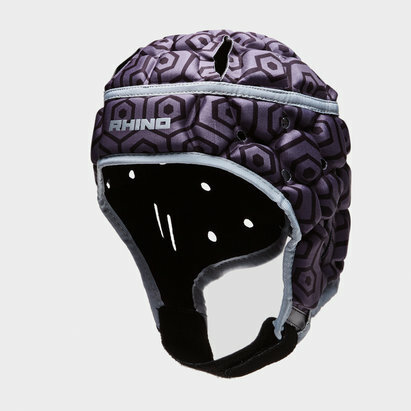 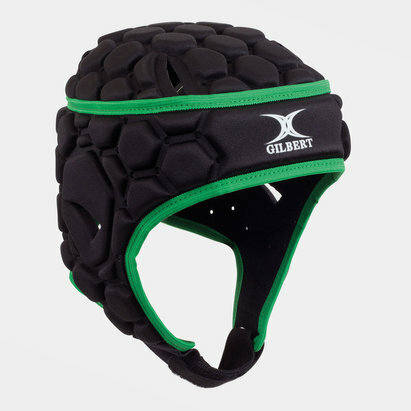 For your peace of mind as they’re on the pitch, invest in our range of medium boys’ protective rugby gear. 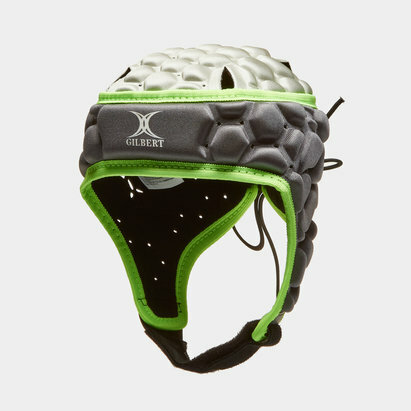 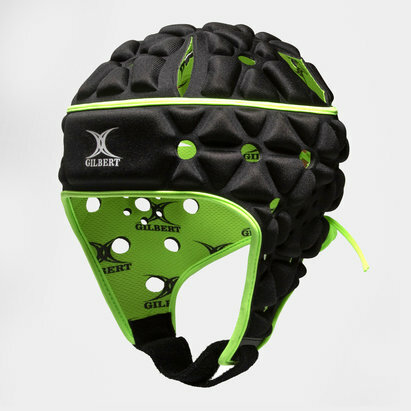 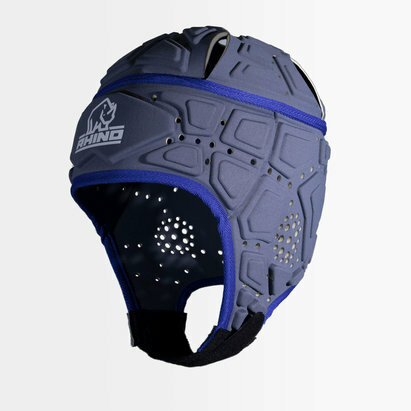 We stock body armour and padded head guards to ensure that your child is safe from impact during tough games. 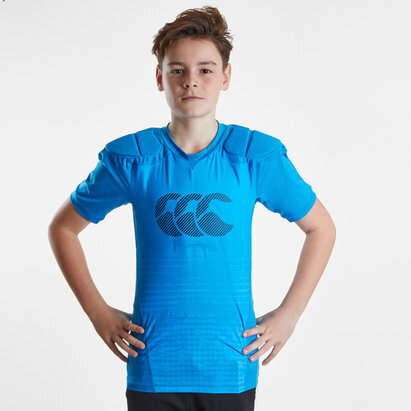 Designed by well-known and trusted brands, you can rest assured that your child is in safe hands with our kids’ protective clothing range. 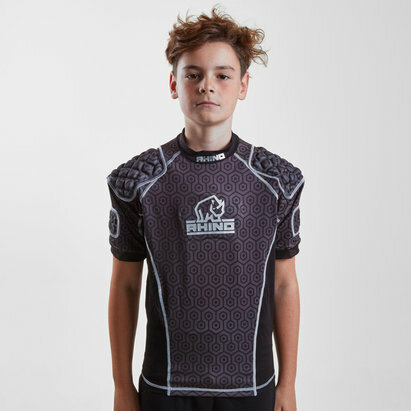 Shop the full collection now.